Floor Plans produced for presentation purposes. 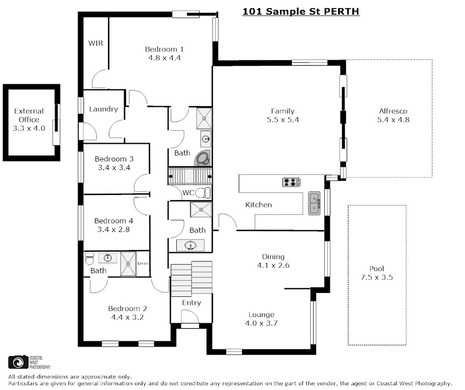 Shows your next buyer the layout of the property. 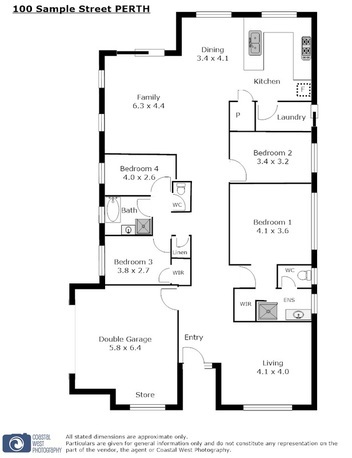 Includes approximate room dimensions and property features noted. Graphic Compilations highlight the block size and proximity to local features. Copywriting that generates a captivating property description, creates a cohesive story and describes the feel and lifestyle to your next buyer. Working directly with agents and sellers to identify key selling points and features for each property. Other copywriting services include Agent Profiles and Company Profiles.